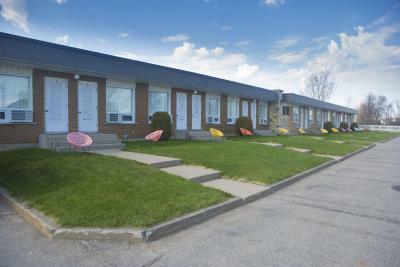 Lock in a great price for Motel Vaudreuil – rated 8.3 by recent guests! 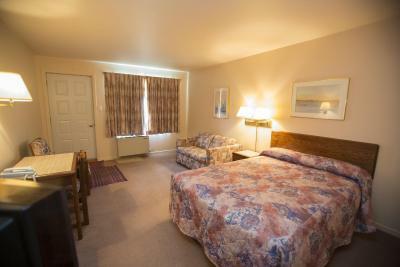 Room were clean, staff was helpful and friendly. 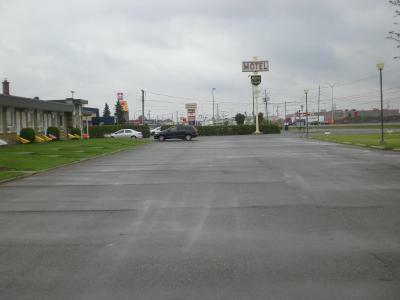 Motel is located to restaurants and shopping. Plush towels. Good, individual strength coffee. Sofa. Comfy bed. 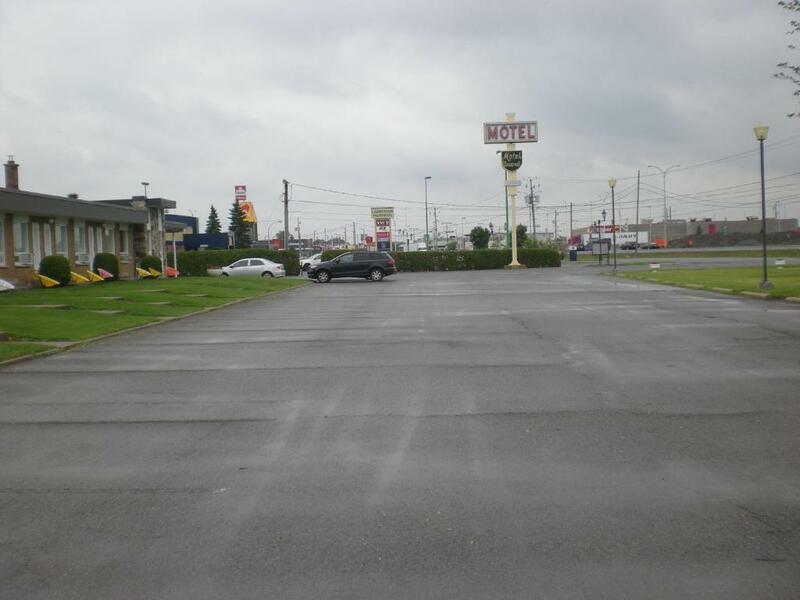 It was convenient and easy access to the highway and surrounding stores. Nice location - right off the highway. It's only half an hour drive from Montreal downtown. There is a huge plaza and a 24H Mcdonalds drive through just 5 mins walk away. There is also some kind of brand outlets close by. Clean room and strong wifi. Friendly staff. Check in and check out were both simple and quick. Our room was facing the highway, but surprisingly, once we close the double doors of the room, we could barely hear the traffic outside. Staff was welcoming and very accommodating. Room was spotless throughout and beds were comfortable. 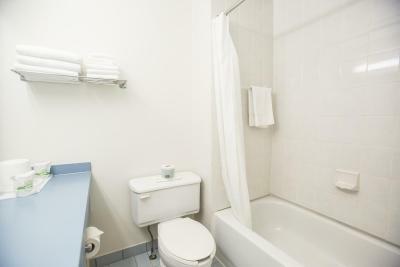 Hidden GEM with easy access to highway and short drive to downtown Montreal. Quiet, clean, comfortable bed and pillows. Great fresh free coffee 24 hours. 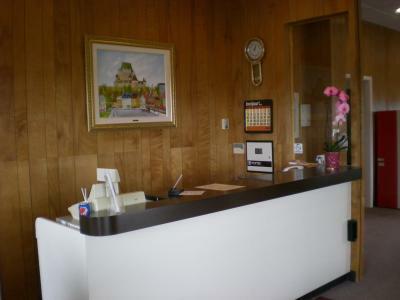 Motel Vaudreuil This rating is a reflection of how the property compares to the industry standard when it comes to price, facilities and services available. It's based on a self-evaluation by the property. Use this rating to help choose your stay! 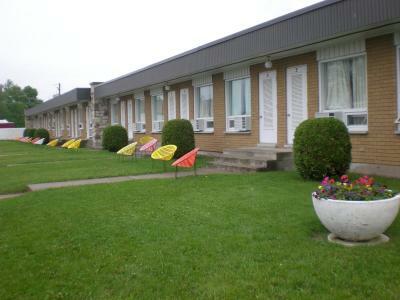 Motel Vaudreuil offers accommodations in Vaudreuil-Dorion. 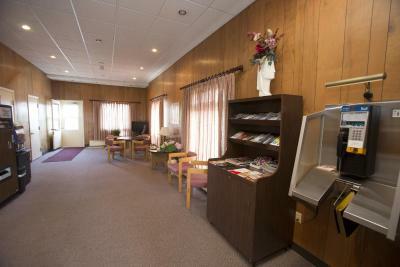 It features free WiFi and a 24-hour front desk. Pierre Elliott Trudeau Airport is 14 mi from the property. A desk and a TV with cable channels are featured in the seating area in all rooms. Views of the mountains, garden or city are featured in certain rooms. 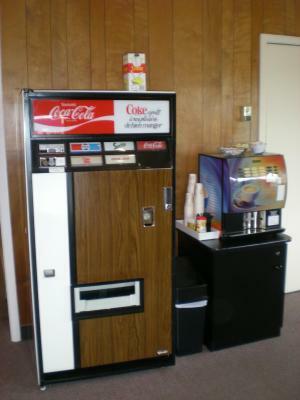 The dining area includes a table, microwave, coffee machine and refrigerator. 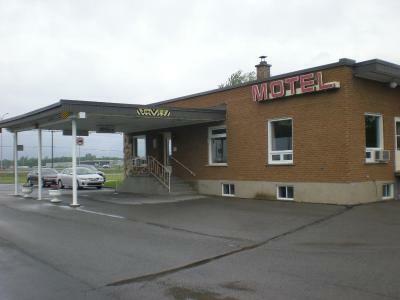 Vaudreuil Motel offers a shuttle service with surcharge. Guests will also find a garden, a terrace and a shared lounge area. A number of activities is offered in the area, such as golfing and cycling. 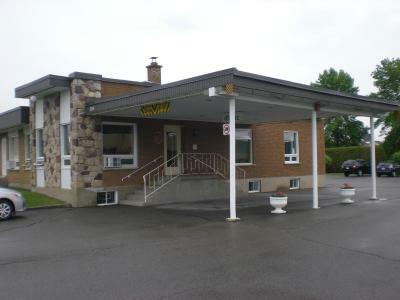 When would you like to stay at Motel Vaudreuil? This quadruple room has a seating area with a cable TV. 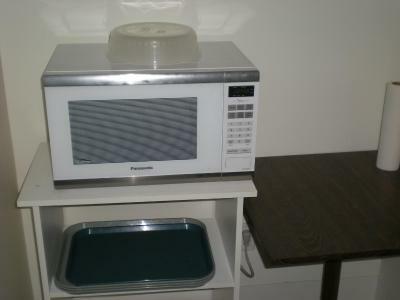 There is also a dining area with a refrigerator, a coffee machine and a microwave. Guests can enjoy a view from the room. 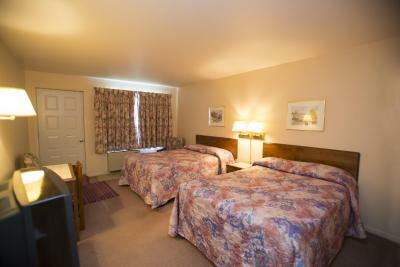 This double room has a seating area with a cable TV. 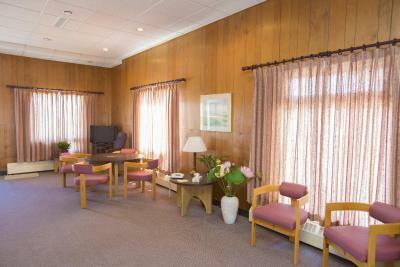 There is also a dining area with a refrigerator, a coffee machine and a microwave. Guests can enjoy a view from the room. 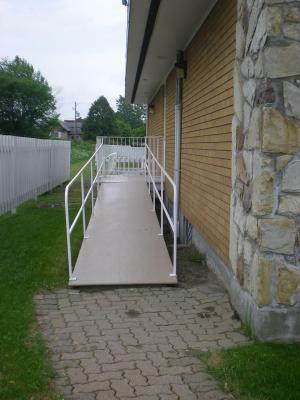 House Rules Motel Vaudreuil takes special requests – add in the next step! Motel Vaudreuil accepts these cards and reserves the right to temporarily hold an amount prior to arrival. Please note that the guest`s ID must match the name on their credit card. The staff were very friendly and accommodating. The entire place was very clean with a fresh clean smell as you opened your door. A little outdated but well maintained. The process with the staff felt uneasy... and when I gave my key in it didn't feel professional. The room was clean and good for a one night stay after arriving with a late night flight in Dorval and before the drive back to Ottawa. Really good value. 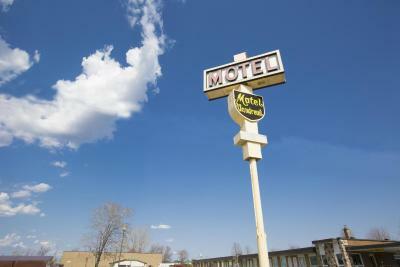 Nothing fancy but really clean, comfortable bed, and conveniently located near the highway. If you are looking for luxury this ain’t the place. Stuck in the 70’s but OK for the night. Close to highway and price. Nobody else there that night so quiet. Close to gas and coffee. The smell of the room. It smell like smokers room. Meaning it like people smoke in there long time ago. Smell stayed in the motel.. Bed was hard. Close to the mall, and restaurant. Its was good price. Would have been nice if the lobby had ceramic cups instead of paper. Always a good idea to have a nightlight in the bathroom, I usually bring my own. Would have been nice if motel had queen or king bed options. Staff was very friendly and attentive. The room was very quiet in the morning. The free coffee was excellent. Only problem we had was some trouble to make the TV work. Beds and lighting were great. Nice big fridge. Clean. 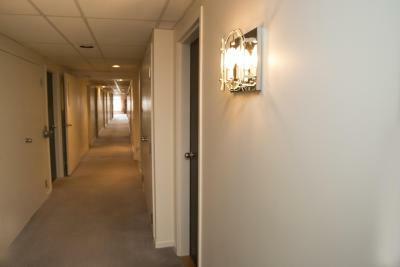 Conveniently located near a mall with groceries and restaurants.